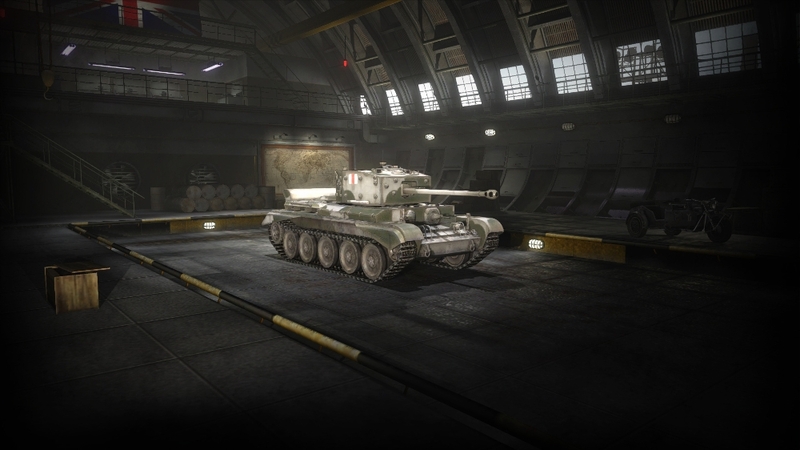 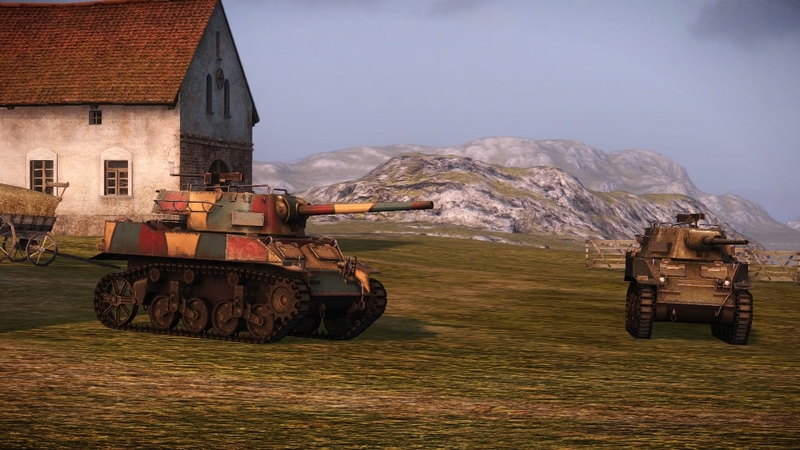 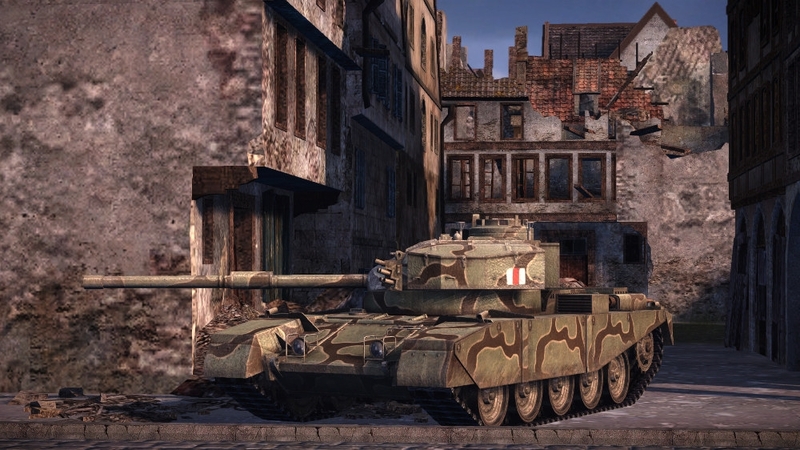 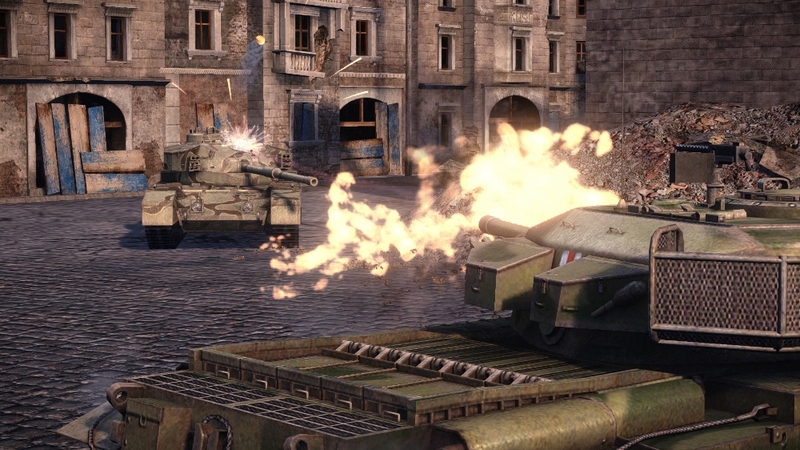 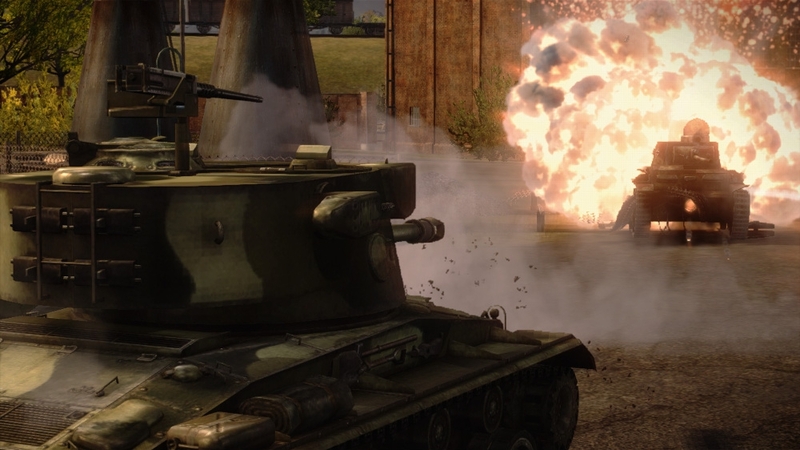 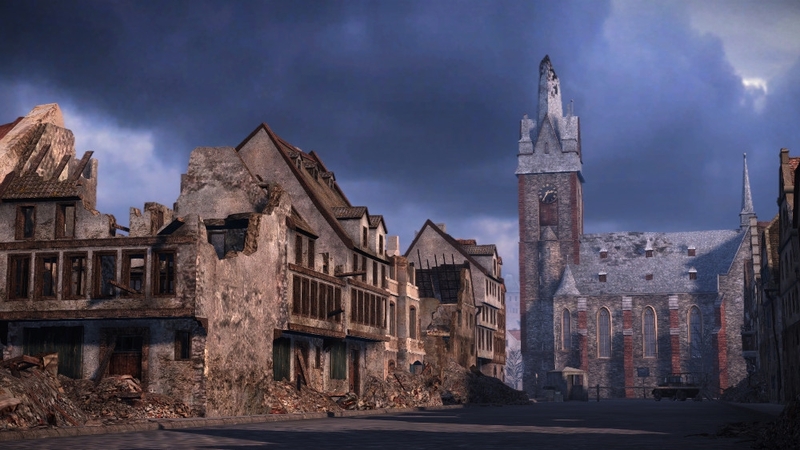 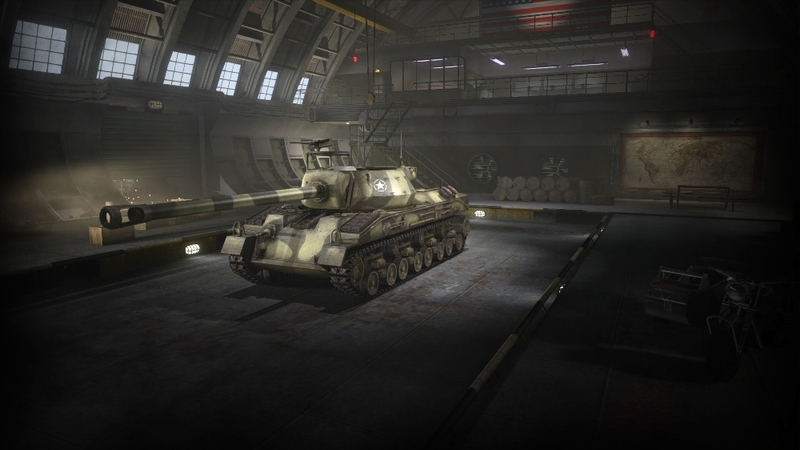 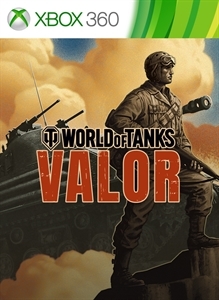 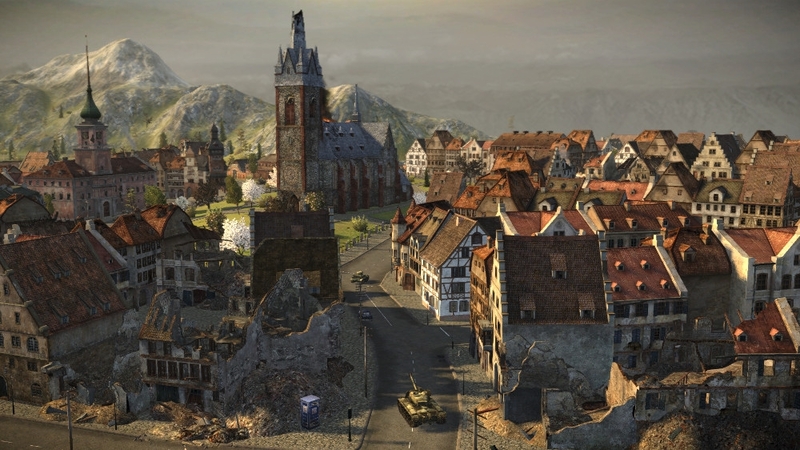 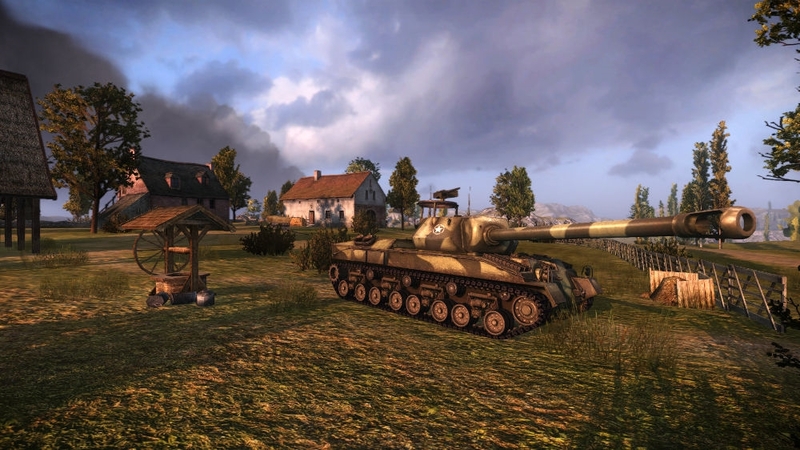 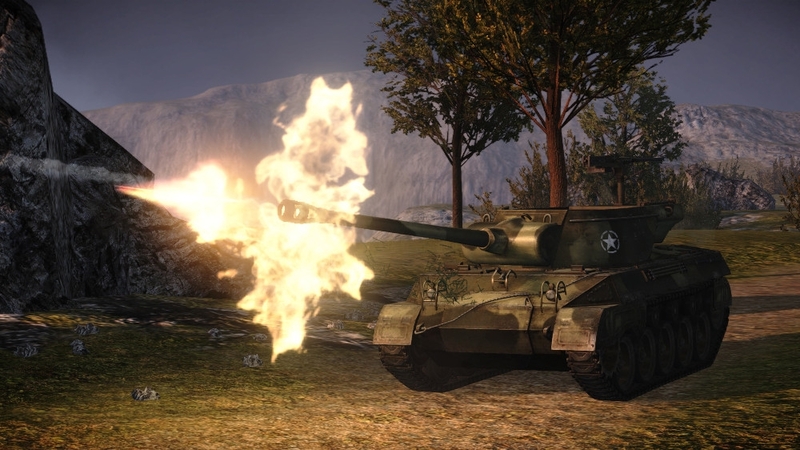 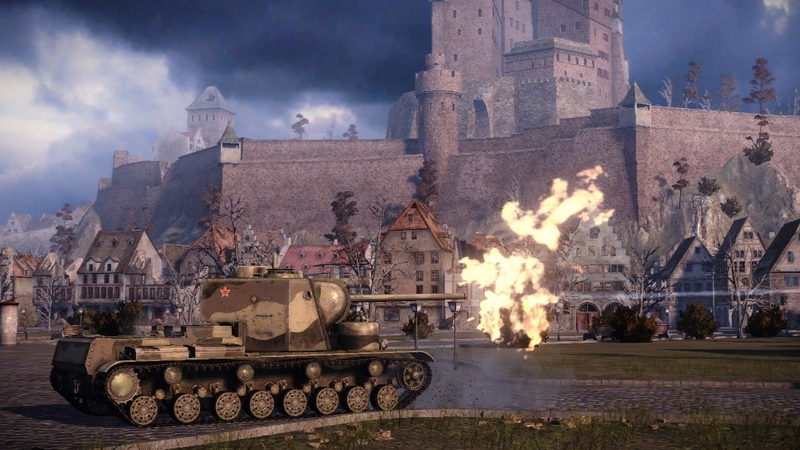 Download this World of Tanks Theme to outfit your dash. 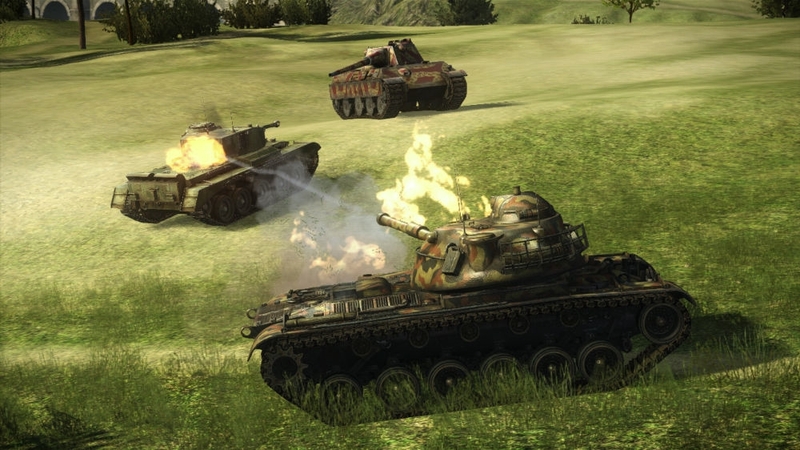 Offense, defense, flanking...you can do it all. 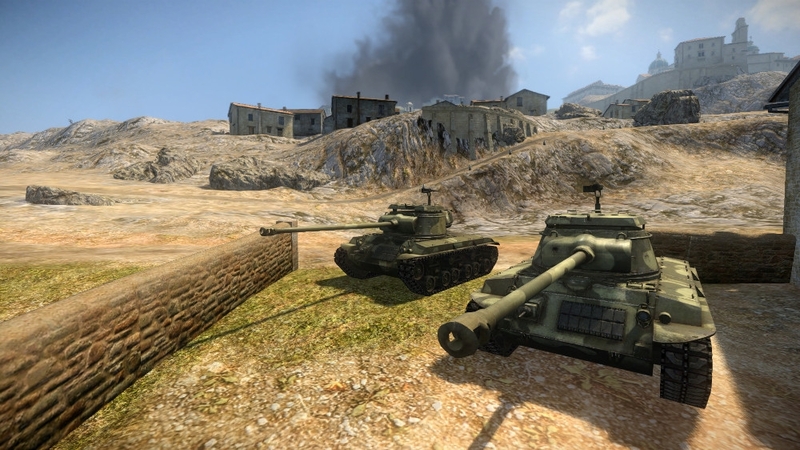 You're the versatile team player who knows that fights are better when you bring your friends. 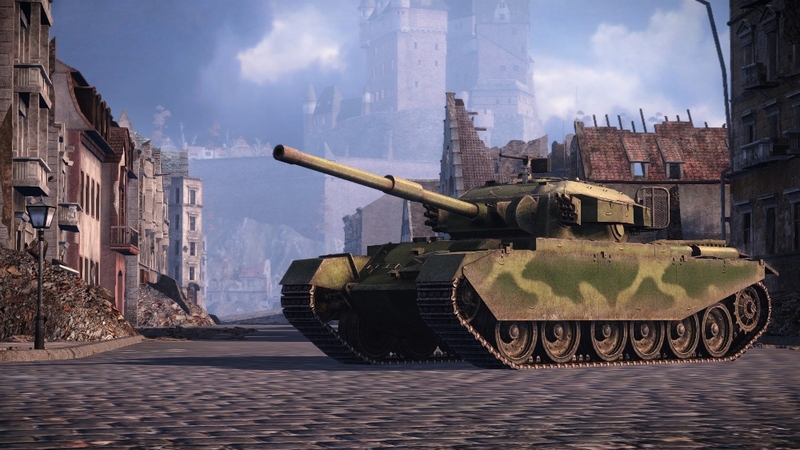 You are a medium tank.